Vera Jonas Experiment had a successful year in 2017, winning awards, touring in Hungary and showing themselves to international audiences around the world. In January, the band travelled to Groningen, the Netherlands to play three shows at Eurosonic Noorderslag. One of the shows were recorded by legendary German TV-show Rockpalast. On their way back to Hungary, they stopped in Belgium for an extra show. While continuously touring in Hungary, being voted in the final of Hungary’s greatest alternative talent show organized by Sziget Festival, the Experiment also had time to tour in Romania in March, and then played at Fingers Up! Festival in the Czech Republic. There was no stop during the festival season, meaning 35 shows in three months, including Sziget and VOLT festivals. 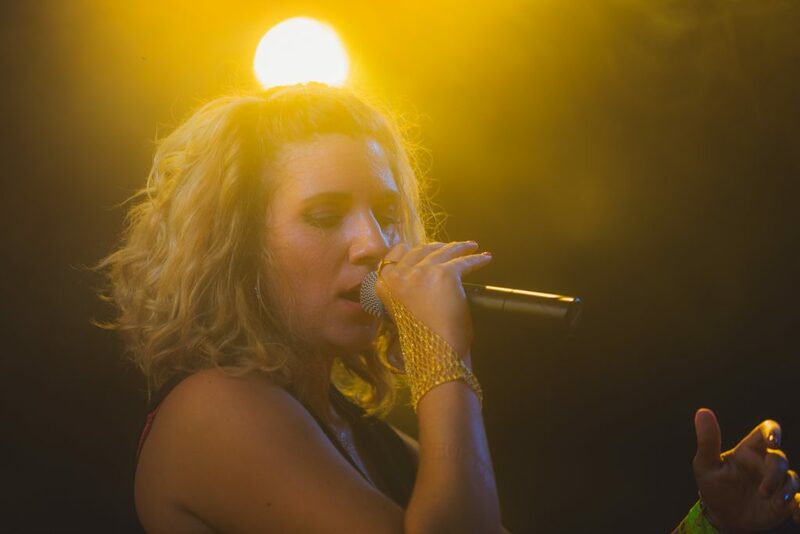 Vera participated in Hungary’s Outbreakers’ Lab in early September, a freshly launched camp to mentor upcoming talents, then was invited to a songwriter camp in Berlin in December. Vera Jonas and her band travelled to South Korea in September to showcase at Zandari Festa, Seoul. According to plans, an extensive Asia tour follows in the fall of 2018. In the fall, the band returned to Belgium and played a show in Germany too. In November 2018, the band returns to Europe for a longer tour.